There's a lot of folklore about successful creative and business partnerships that form in coworking spaces. So what exactly changes when two independent people become one company? 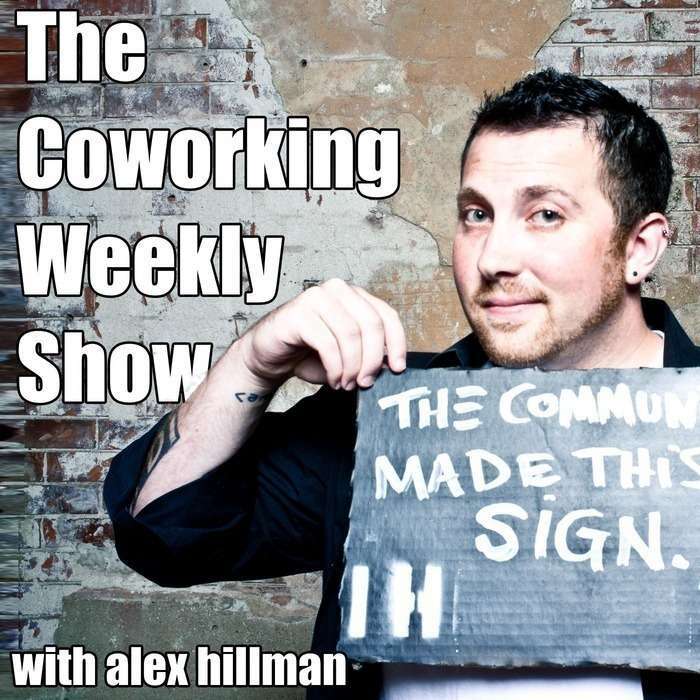 How does the way they work together change, and how does that affect the way they work in the coworking space? Today's guests are Christine Neuleib and Amanda Thomas, co-founders of Lanternfish Press. Each of them came to coworking for different reasons, neither specifically seeking partnership let alone with the goals of launching a publishing company. But after launching a successful Kickstarter (180% funded) for their first book and since producing several more, these two have a LOT to share about how they keep their working relationships healthy and productive. Our upcoming event, the People at Work Summit is an entirely online “conference” about work and collaboration. A first of it’s kind, taking place over 24 consecutive hours and across 7 continents. It starts on April 21st, and you don't want to miss it. Find out more about the event, meet more speakers, and save your seat today.